A couple of weeks ago we were camping in E.C. Manning Park and had a ton of excitement, so much so we wanted to make sure we shared it with you all. No, no bear encounters (this time) but not only did we get FTF on an entire geo-art series (The Twisted Chocolate Bar Series - GC574V2) but we managed a 22 km return hike to the summit of Frosty Mountain (2408 m elevation) and found a cache placed very nearly a year before that had yet to be found. A big goal for the camping trip was to make the hike up to Frosty and try for the FTF on that cache, as we'd had our eyes on it for a while, but with a late melt this year we really weren't sure when we'd be able to get there. We hit the Frosty Loop Trail at 07:10. There was certainly no shortage of snow, and we started hitting larger and larger patches of it as we were only about half-way to the summit from the trailhead. I was beginning to get a little dubious about what the conditions would be like for the final push to the summit, recalling that it is a very open summit - this photo here is the actual summit where the cache is. But Mrs. LANMonkey was ever optimistic and onwards and upwards we trekked through the forests. At points we had some amazing aerial views of Lightning and Flash Lakes. Eventually we hit the wilderness campsite at the head of one of the tributaries into Frosty Creek. The camp was FULL of young hikers hanging out under a tarp as it was lightly drizzling by this point. "Uh oh" we thought, "did they already go find the cache?" We passed through the camp and kept heading up. By the time we reached the Larch Meadows the ground was completely covered by about 1 - 2 m of snow. It was warm out and the snow was soft in lots of spots so hiking was tough work! Next we searched for "Frosty Mountain Larches" (GCQXNX) and made a quick find of that cache. The view was spectacular here as we were nearly standing at the top of a rainbow! Next it was the scramble up the last rocky parts to the summit itself, and the path was surprisingly clear of snow which was great since had it been covered in snow this would've been impassable without crampons and an ice-pick. ...it wasn't too long at all before Mrs. LANMonkey had the cache in hand, and we suspensfully opened it to check the logbook for any other signatures. And at 11:04 on 6/28/2014 we found "Frostier" (GC3M7D3) which had been placed 7/15/2013 and unfound until our climb & search! 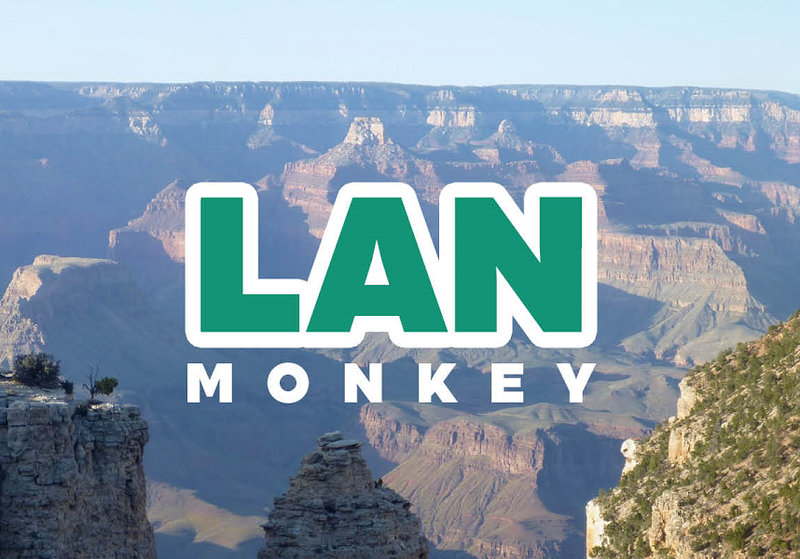 What an exciting adventure, and we've captured it all for you (including Mrs. LANMonkey's version of "Somewhere Over the Rainbow") in episode 56 of LANMonkey's Geocaching Adventure. If you'd like to follow our adventures regularly, eat lots of bran, then follow us on YouTube, Facebook, or Twitter (@LANMonkeyGC). And remember to always cache safely, and cache often!